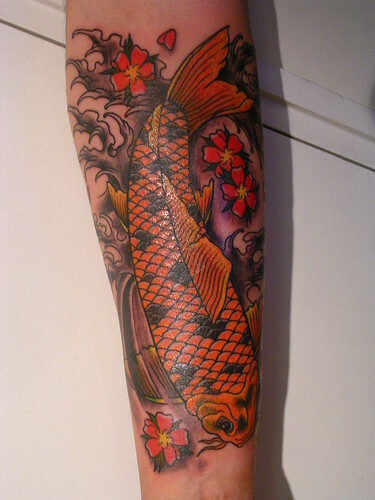 Japanese tattoos and tattoo lettering are steeped in tradition, symbolism and mysticism. From their roots as religious symbols to their usage as signs of the Yakuza, to their current day popularity in the West, Japanese tattoos are unique to both the wearer and the artist. 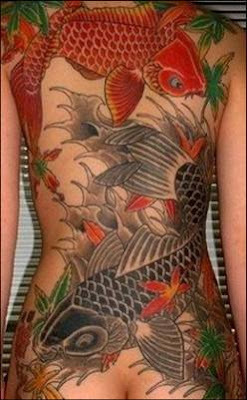 Find out about the different types of Japanese tattoos and tattoo lettering, before you decide to get one yourself.